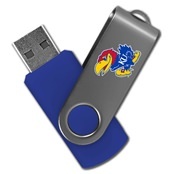 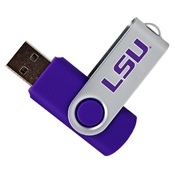 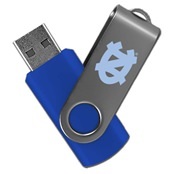 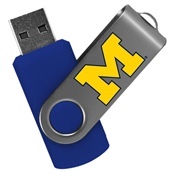 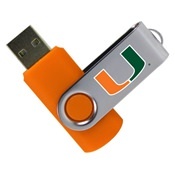 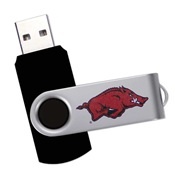 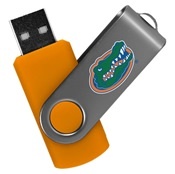 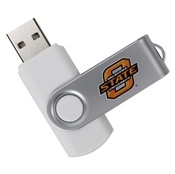 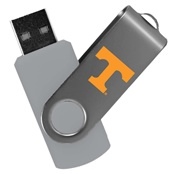 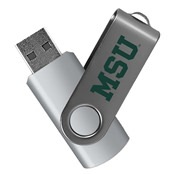 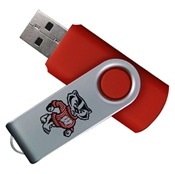 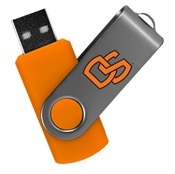 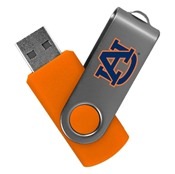 At Premium USB, we’ve got a variety of different customized USB drives that are perfect for showing off your school spirit! 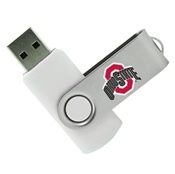 With over 100 officially licensed schools, each one of our collegiate drives is built to last with highly durable materials. They feature compact, sleek designs that are easy to carry with you anywhere. These are eye-catching, with their bold school colors and university logo designs. 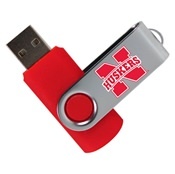 Each of our college drives is available with varying storage capacities to suit your data needs.